The race for three City Council seats is heating up quickly in Laguna Beach. The terms of Mayor Kelly Boyd, Mayor Pro Tem Rob Zur Schmiede and Council member Toni Iseman expire this December, and a group of contenders will likely challenge one or two of those incumbents on Nov. 6. On Wednesday, Boyd confirmedthat he’s “hanging it up” after 16 years of service on the Council and will not be seeking reelection. 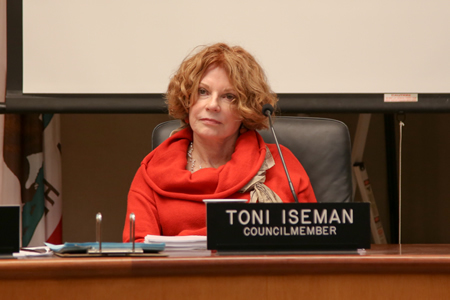 Iseman, who’s served on the Council for two decades, said it’s “way too early” for her to say if she’ll be running again, and she doesn’t expect to decide until the end of July. ZurSchmiede could not be reached for comment regarding the Council race. Judie Mancuso and Michele Hall have officially thrown their hats in the ring for a seat on the city’s governing body, following unsuccessful Council bids in 2016and 2014, respectively. 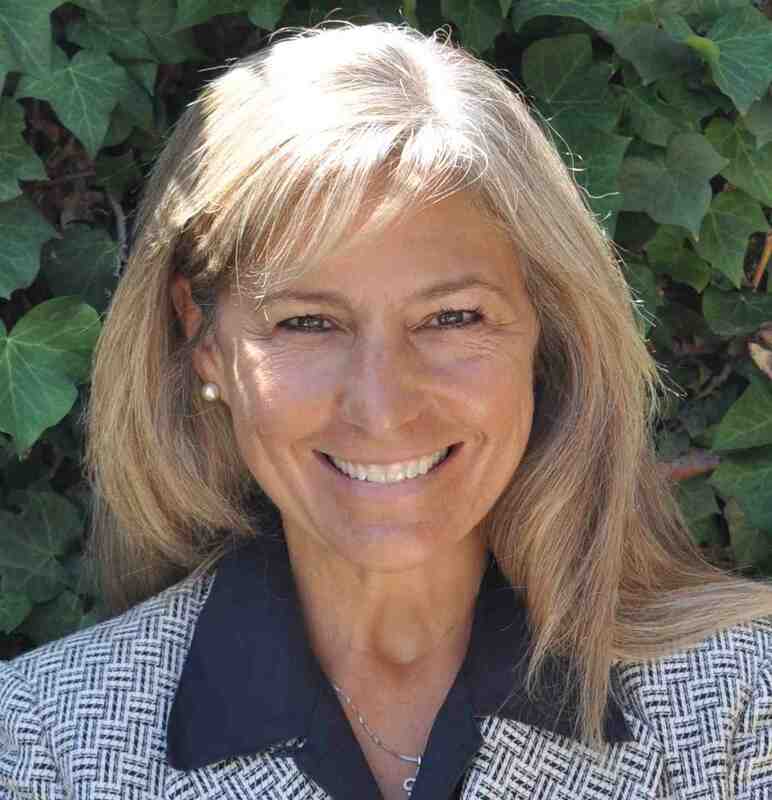 A 23-year resident of Laguna Beach, Mancuso is animal and environmental rights activist with over a decade of experience passing legislation in Sacramento. In 2003, she founded the nonprofit Social Compassion in Legislation. 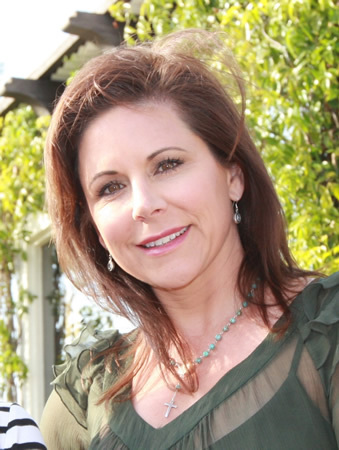 Mancuso said her supporters from 2016 wanted her to run again this year, and she feels that many of the issues she ran on two years ago still need to be addressed. If elected, she hopes to work on traffic mitigation and address the growing homeless population in town. She’d also like to see the city work with utility companies rather than burden residents to pay for undergrounding utilities. “I know how to bring stakeholders together, come up with ideas and get things done at the lowest price possible,” Mancuso said. Hall, who is rejoining the city’s Parks and Recreation Committee this coming Monday, confirmed that she’s also committed to running for a seat on the dais. Hall said she has more financial backing this time around, but would not name any specific supporters or endorsements. Gallery owner Peter Blake said Tuesday that he’s also seriously considering a Council bid. Blake, a 30-year resident, said he feels that over the last 25 years, Laguna Beach has “steadily lost its soul.” He wants to see a crack down on crime and the homeless population, while also refocusing on property rights, fixing the design review process, and encouraging small businesses in town. Blake said if he does decide to run, he would be up against Village Laguna, which hefeels wields too much power in town. The organization devoted to preserving village character gets involved in backing council candidates and reported $15,000 in its treasury in a Jan. 2 disclosure statement. Attorney Jennifer Welsh Zeiter is also “considering a run,” but has not committed. Welsh Zeiter co-founded the group S.T.O.P. (Stop Taxing Our Property), which opposes the city’s proposal to tax residents to undergroundthe city’s utilities. 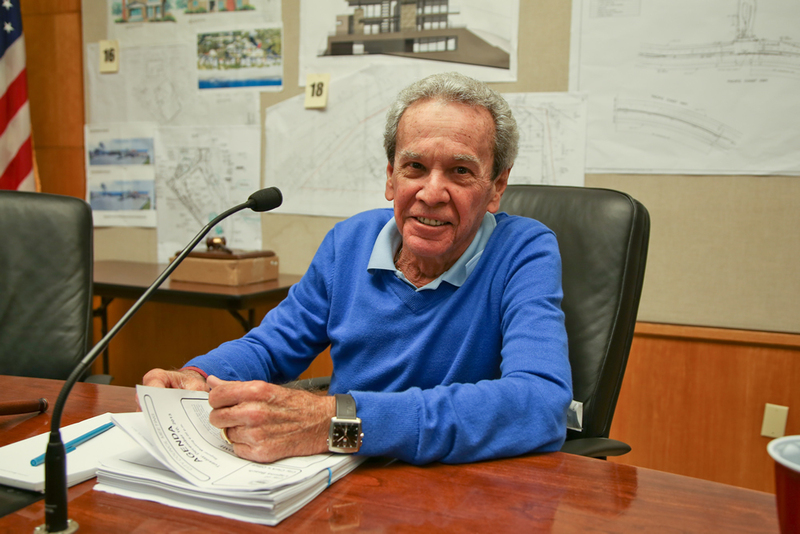 While he isn’t running himself, longtime resident Sam Goldstein seems to have taken a special interest in this year’s election, establishing what he described as the political action committee Liberate Laguna and reaching out to potential candidates via email about their stances on certain issues in town. 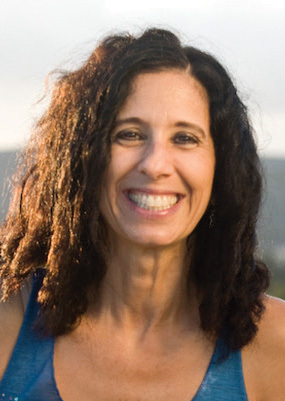 In an email obtained by the Laguna Beach Independent, Goldstein writes that an “endorsement of Liberate Laguna will hopefully get [candidates] the resources needed to run a very focused and successful campaign as the PAC is striving to find three candidates as a slate to run for the three openings on the City Council.” No organizational statement of that name has yet been made, City Clerk Lisette Chel said. In addition to asking prospective candidates about their platform, Goldstein inquired about their stances on historic preservation rules, land use, parking, the existing design review process, and the village entrance. The filing window for the Council race is July 16 through Aug. 10. This means that candidates can pick up their election materials from the city clerk’s office (by appointment) beginning July 16 and Aug. 10 is the deadline to collect the necessary support signatures to earn a spot on the November ballot. Chel said there is a five-day extension if an incumbent does not run for office, which would delay the deadline to Aug. 15.